Yesterday was the 71st death anniversary of the father of the nation, Mahatma Gandhi. 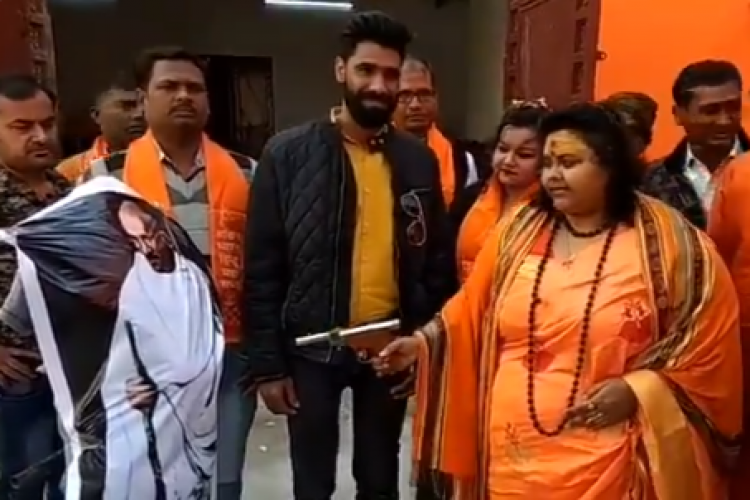 While on one hand, PM Modi dedicated nation with National Salt Satyagraha Memorial at Dandi, on the other hand, members of Hindu Mahasabha re-enacted Nathuram Godse's assassination of Mahatma Gandhi yesterday. They glorified Godse, Aligarh ASP Neeraj Jadon said. A case has been registered against 12 people and soon they'll be arrested.